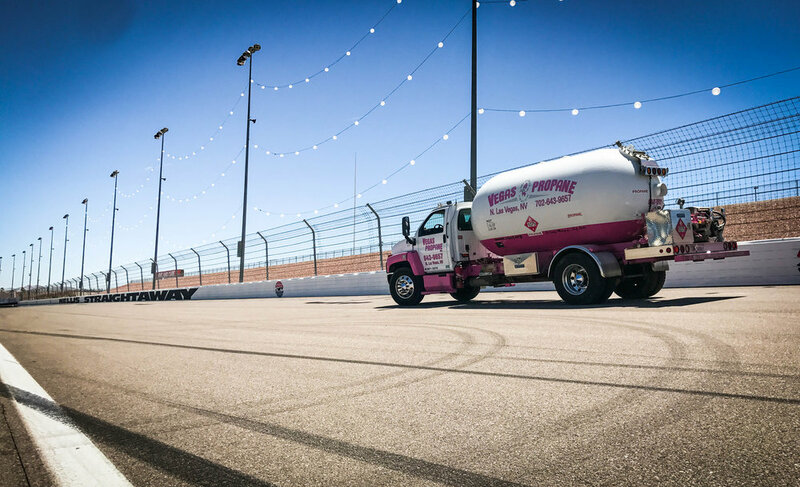 Vegas Propane Inc. is Las Vegas' only family owned and operated propane supplier. We have been serving the Vegas Valley and surrounding area for almost 45 years. Our service and company continue to expand with the growth of our wonderful community and city. We aren't one of the big guys and our personal service proves it! As a result of being locally owned since the beginning we have seen the Valley flourish and have tailored our services to meet the impeccable standards that have become synonymous with Las Vegas and it's many industries. Our efficient and friendly staff will ensure you know that your needs and safety are always at the forefront of our daily operations. We look forward to working and building a lasting relationship with all of our customers.